Naturally, the snow forecast is very important when you go on your ski holidays. Will there be fresh snow and/or plenty of sunshine? Vital questions that you ask yourself in the run up to your departure. 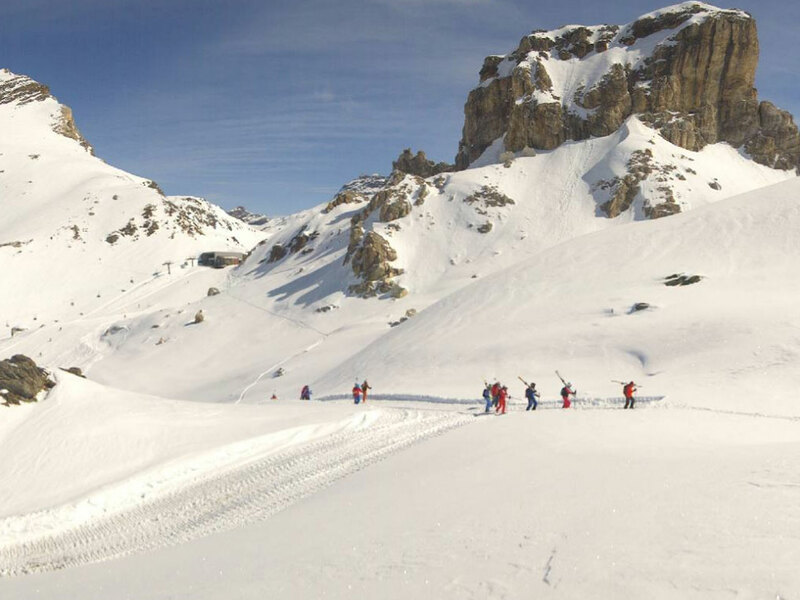 During the ski season we provide daily up-to-date snow forecasts for the Alps. The detailed snow forecasts are supplied starting in November/December, depending on how soon the winter weather starts. We will keep you informed! The following maps provide a current weather forecast for the Alps throughout the year.